These days, inspired by Bubbe's best dishes, Amy puts her own modern twists on everyone's favorite classic Jewish recipes. She incorporates modern ingredients and techniques to make some of the most innovative Jewish creations ever! Her recipes have been featured in The Huffington Post, The Today Show Food Blog, Bon Appetit, and more. Jewish food is totally having its moment. 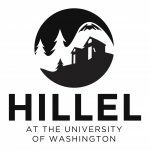 Join Jconnect, The Tribe, and Moishe House Seattle as we welcome Amy to town for a night of appetizers, drinks, and a cooking demo you won't wanna miss! 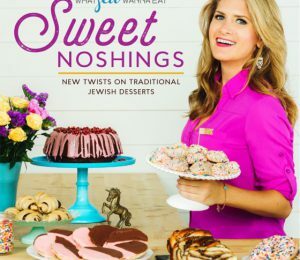 Try Amy's delicious treats, enjoy a lot of laughs, and have Amy sign a copy of her new cookbook, Sweet Noshings, just in time for the holidays!